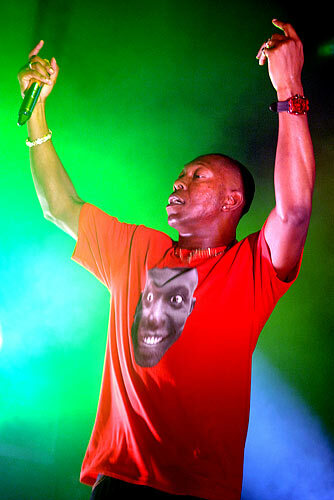 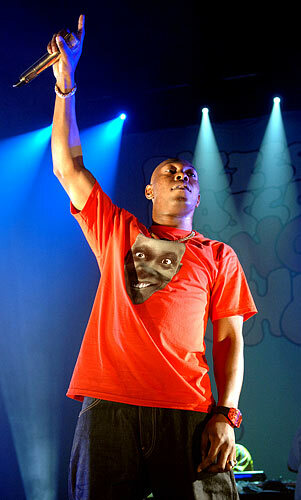 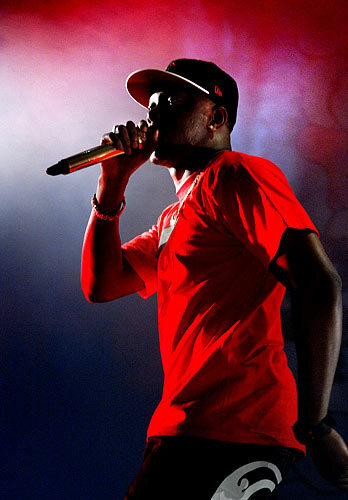 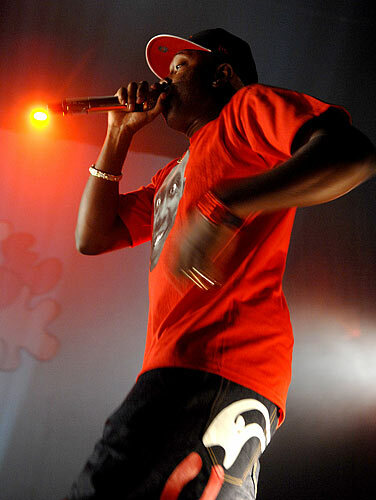 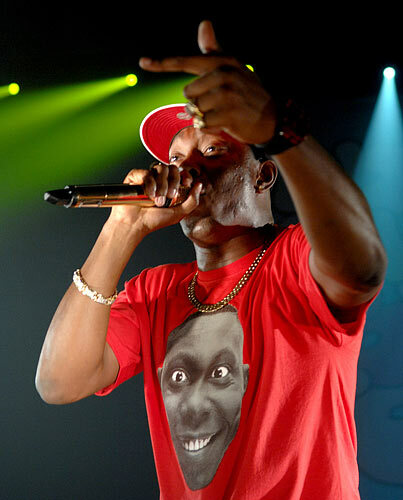 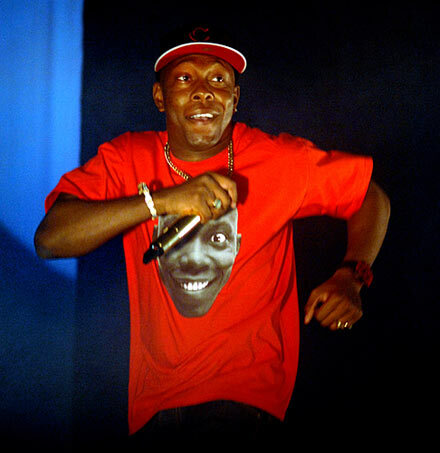 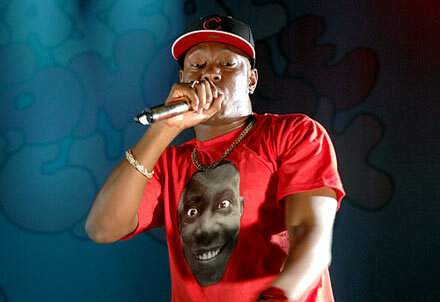 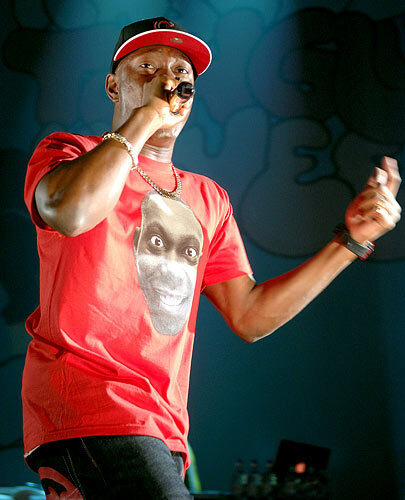 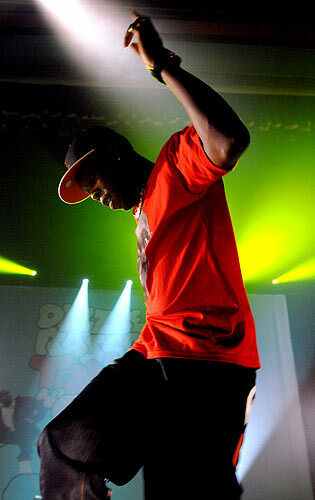 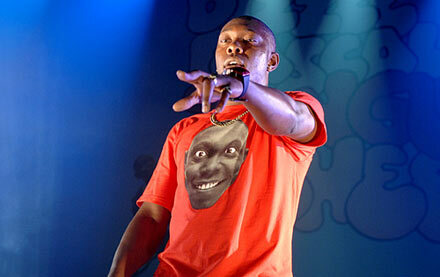 Dizzee Rascal has defended his collaboration with Columbian singer Shakira. 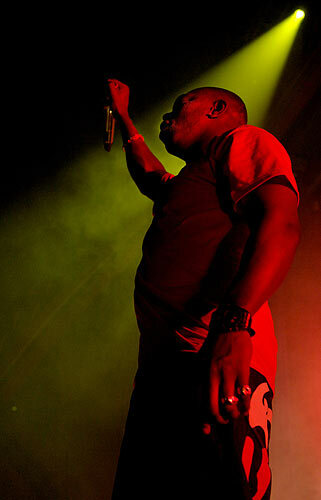 The pair's track, entitled 'Loca', is set to feature on Shakira's forthcoming album 'Sale El Sol'. 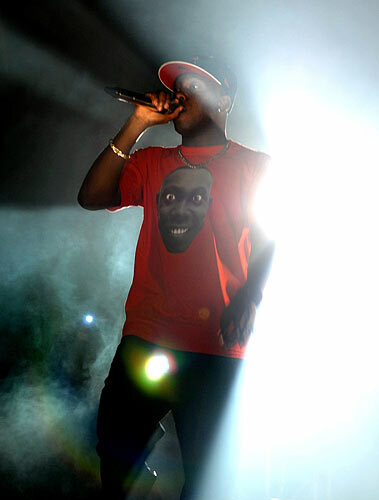 It includes the lyric: "That girl is a nutter / hot though, heat up when I touch her /... 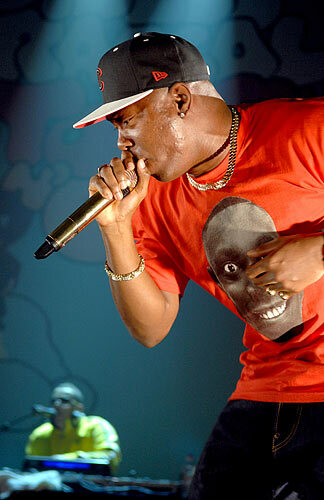 I'm loving it / she's got a mean old bumper, you should see what she does with it." 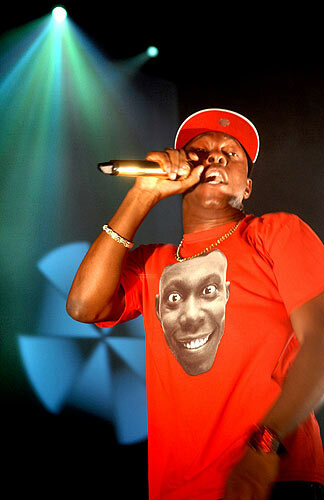 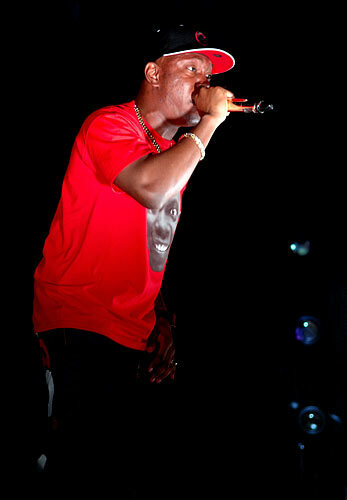 In an interview with BBC Newsbeat, Rascal said 'Loca' proved that he was willing to be experimental. 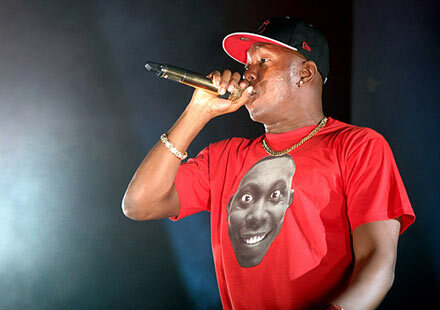 "I know it sounds a bit mad now, but you'll see it and see what's going on," he said. 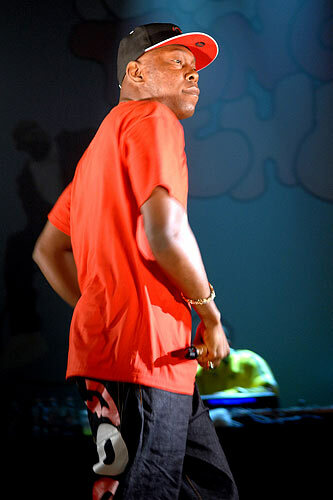 “It's me doing something different man, on a merengue tip." 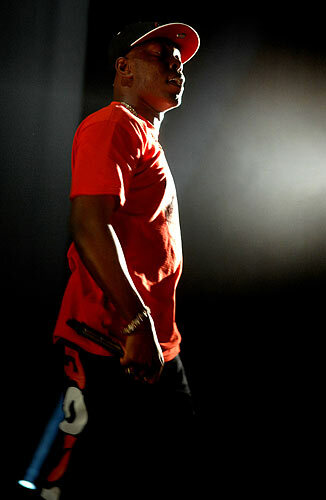 Copies of the track have already begun circulating online, including on the video-sharing website YouTube.